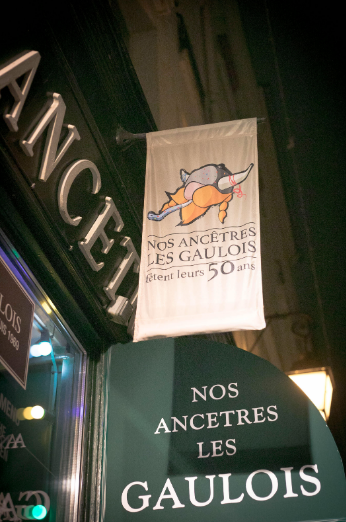 The restaurant Nos Ancêtres les Gaulois located 39 rue St. Louis en l’île celebrates its fiftieth anniversary this month in a setting alternating between hunting trophies, unusual objects and barrels of wine. In the 17th century at the same location was a forge with exposed beams and stone walls. For 50 years already, this authentic Parisian institution regales the most ferocious appetites in a friendly and joyful atmosphere with a unique “all inclusive” formula. 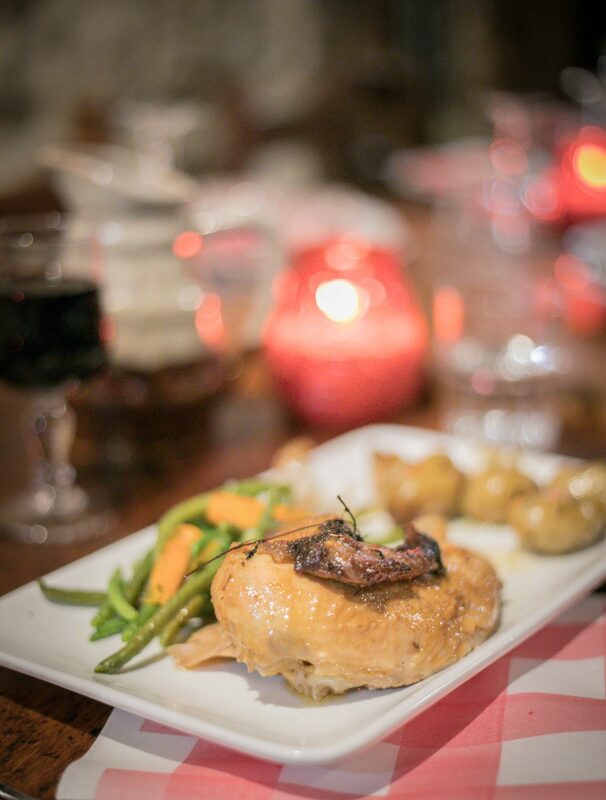 You can taste at will a delicious buffet, meat grilled over a wood fire (rib steak, leg of lamb, wild boar sausage, chicken label red chicken, duck confit), cheese platters to share, seasonal fruits and various desserts. 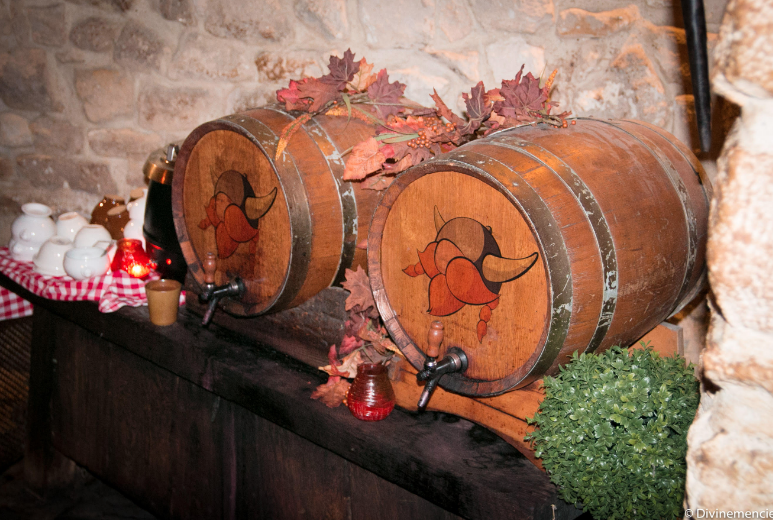 We will appreciate the wine served at discretion in huge barrels! The team of this authentic place is waiting for you, wearing a Gallic cap with the famous horns (beef). After making the necessary connection with the famous national hero Asterix, it reminded me of the costume of Herero and Namas in Namibia. The latter are herders of cattle herds. They defended their good lands against the German Lords who wanted to remove them at the beginning of the XXth century. Their descendants have kept the wearing of the headdress, almost identical to that of the so-called Gauls in France ! Taste its wine bar Le Comptoir de Lutèce.